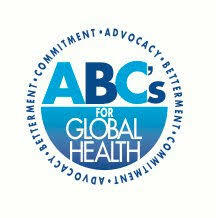 ABC's for Global Health is a non-profit organization dedicated to finding practical solutions to health problems of disadvantaged and underserved communities. Our vision is to provide access to quality health care for the world’s underserved communities. To leverage mobile clinic outreach and technology to improve access to healthcare in underserved populations. We would appreciate your time or donations in support of our cause. Your cash and in-kind contributions support our programs and allow greater outreach to underserved communities with a high prevalence of both communicable (CD) and non-communicable (NCD) diseases. We provide volunteer opportunities and internships to help people in need and to enable participants to learn and develop new skills.